With increasing pressure on margins, it has never been more important to measure productivity and stock, efficiently and accurately. Installing a Trimble Loadrite C-Series conveyor scale give quarry operators the means to do both, either on static or mobile plant. 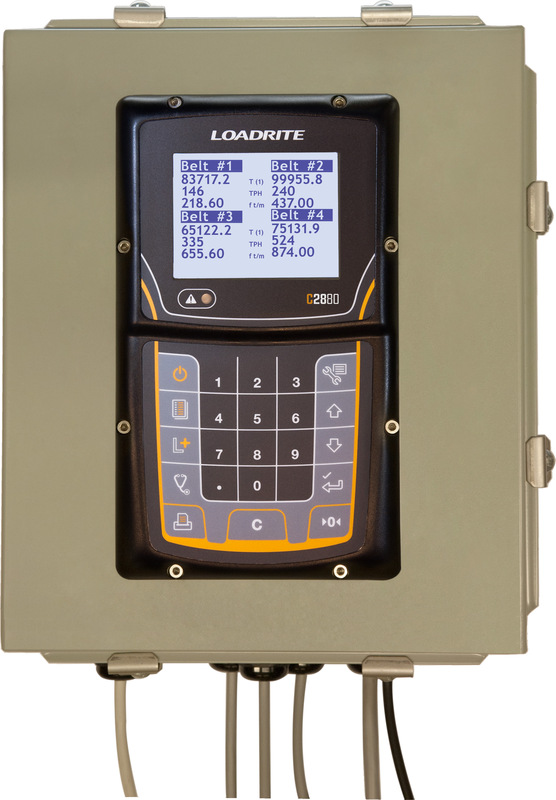 The basic C-2850 can be installed and calibrated comfortably within a day and provide accurate rates and tonnages immediately. Linking to Trimble InsightHQ reporting platform provides managers with really powerful information about the quarry, allowing better informed decisions to be made. As part of the Connected Quarry concept, C-Series provides one of the building blocks for the total quarry productivity measurement solution. Installed across the UK, see what one of our customers has to say about the systems in this case study.